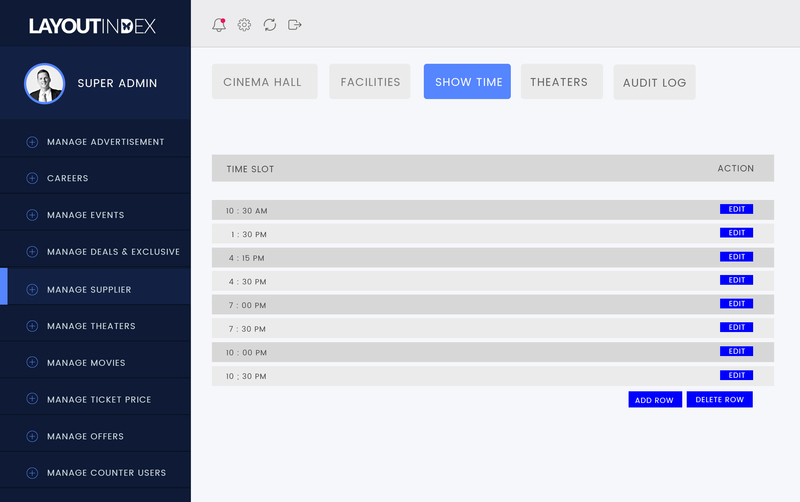 The Cinema Management System is an all-in-one solution that is capable of handling all ticket-related operations at the cinema. The solution includes a counter sales platform, a web & mobile solution, APIs that can be utilized by third-party vendors across their platforms & a back-end that seamlessly integrates all these different modules to provide real-time syncronized ticket bookings. Easily manage multiple theatres, movies & sell tickets via numerous platforms such as web, mobile, over-the-counter & call centres. 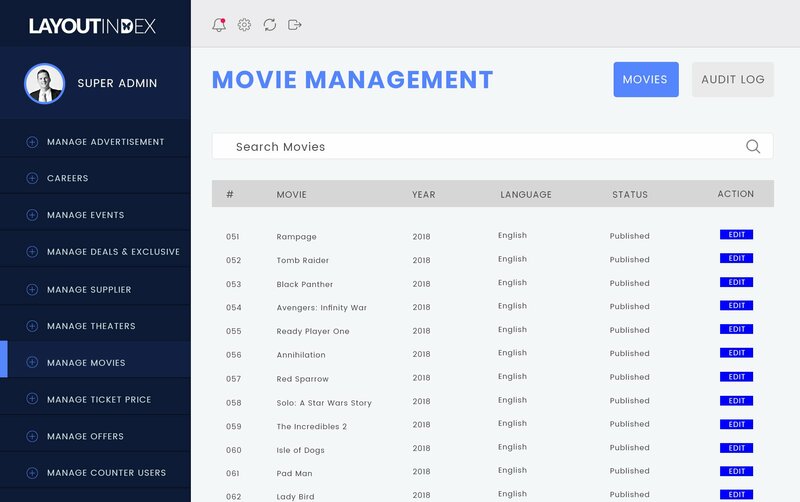 The solution gives the capability for ticket sales module to be implemented across a website, mobile app, counter-sales platform & other third-party vendors that want to sell tickets for the movies screening at your cinema. What makes this system so special is that it handles all this in real-time where a seat reservation is updated immediately across all the online booking platforms. This ensures that multiple tickets for the same seat are not ever sold. Scope Cinemas is the leading name today when it comes to online ticketing in Sri Lanka, having the best ecommerce website to purchase tickets & the first mobile app in the country through which e-tickets could be purchased. The Scope Cinemas Cinema Management System is a cloud based solution that integrates different modules into one successful ERP System. The system brings together a website, mobile applications & third-party vendors who use APIs to access the system to sell tickets where every medium is updated in real time. In addition to this there are complicated modules to handle reporting & logistics as well integrated into the system. LAYOUTindex was a name we first heard when we were on the lookout for a reputed IT solutions provider who could provide Scope Cinemas with a complete theater management. Our biggest problem was that we needed the complete solution provided to us within a few weeks time so that we could have the launch the newly renovated Liberty by Scope Cinema to coincide with the release date of a few blockbuster movies & we were glad when LAYOUTindex met the required deadline with an impressive solution.